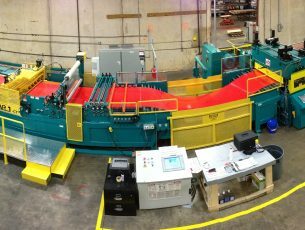 Equipment Capabilities | Wrisco Industries Inc.
Below is a list of equipment capabilities. 20,000 Pound Uncoiler with Loop or Tension Control. Iowa Precision Recoiler 20” I.D. Slear 2 with Dual Vinyl Applicators. Slear 1 with Dual Vinyl Applicators.